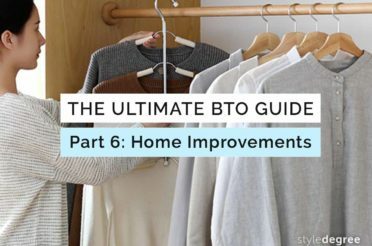 This is why we wrote this guide! Here, we strive to distil down the key points you need to jot down for EACH development. We will consider its price, location and future developments, thus allowing for a comprehensive look to help you make a better decision. 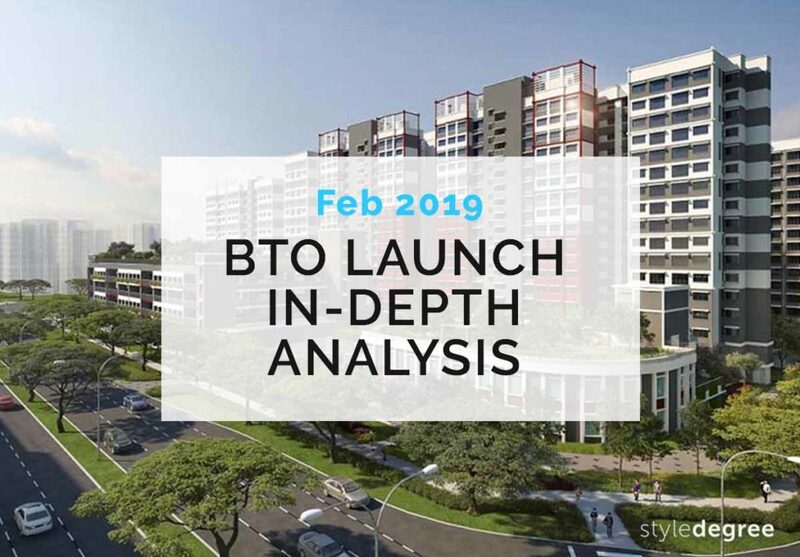 The February 2019 BTO exercise is the first launch of the new year and it will see 3,739 units go on sale. This is a dip as compared to the past 2 BTO sales launches which saw 3,802 units (Nov 2018) and 4,381 units (Aug 2018). 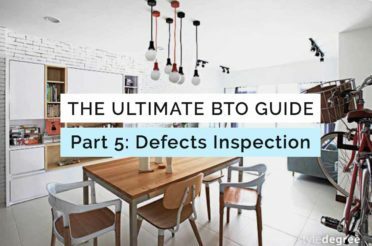 This decreased number is in line with what HDB has announced a couple of months back – the number of BTO units will decrease in 2019 as demand continue to normalise. With this lower number, we will definitely recommend putting in an early application for a better chance at the BTO ballot box! The only development situated in the West, Jurong West features 2 new launches with Boon Lay Glade and Jurong West Jewel. With prices ranging betwen $15,000 to $377,000 with grants, it is also the cheapest of the 3 developments. 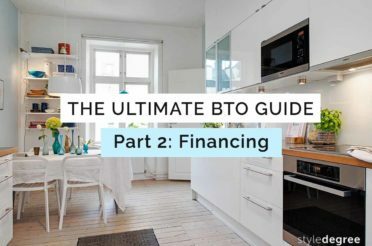 Taking into account that transacted resale flats in the vicinity is 2-3 times the price for a new BTO unit, it is easy to see the value in applying for a BTO flat if you do not urgently need a place. 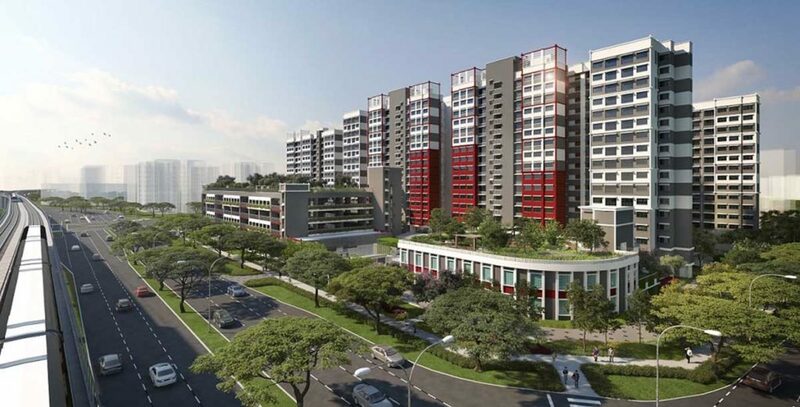 Jurong West is a well-developed area with shopping districts, reputable schools and recreational areas. Thus, it is a surprise that it is classified a a non-mature estate. But it’s great for homeowners! You get to enjoy the Special CPF housing grant with income ceiling of $8,500. The Glade is wonderfully located. Its main advantage is that Boon Lay MRT & Bus Interchange (500m) and Jurong Point (500m) is just walking distance away. “Westies” would describe Jurong Point as a shopping heaven with restaurants, clothing outlets, cinemas and even a 24-hour Fairprice X’tra – not too bad for spending some family time! In terms of other amenities, River Valley High School (200m), Boon Lay Garden Primary School (200m) is located just beside the development. By car or bus, Boon Lay CC and Jurong Lake is just a couple of minutes away. As such, Boon Lay Glade certainly ranks highly in terms of location and amenities in our books! Jurong West Jewel also does well in terms location. Being close to Pioneer MRT (500m) is a big plus for transportation. 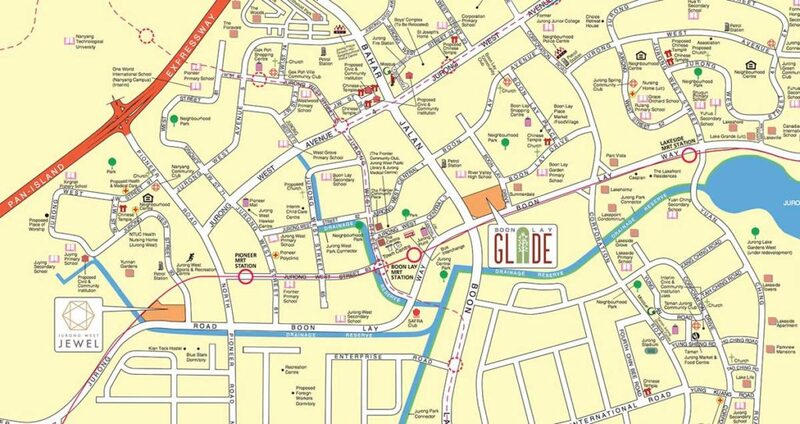 In terms of food and shopping, it is about 600m from Pioneer Mall and Jurong West Hawker Center. Pioneer Mall is definitely not as feature-packed as Jurong Point but it still houses GIANT, Watsons, McDonald’s and other retailers which is great for everyday shopping! Besides, the Jewel is also closer to Nanyang Technological University (NTU) and Juying Primary and Secondary schools. This makes it perfect for young couples who are planning to have children or planning to rent out rooms for exchange students. Love to sweat it out? Walk 100m and you will also reach Jurong West Sport & Recreational Centre that has a sizeable swimming complex, gym, badminton & tennis courts, restaurants and more. On the downside, the development is opposite Boon Lay Industrial Area which may be noisier in the day and affect the view and air quality in the flat. 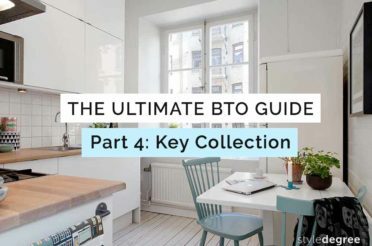 To learn how to select the best BTO area for your needs, be sure to check out Part 1 of our Ultimate BTO Guide (2019) where we cover eligibility and scouting for the best location! 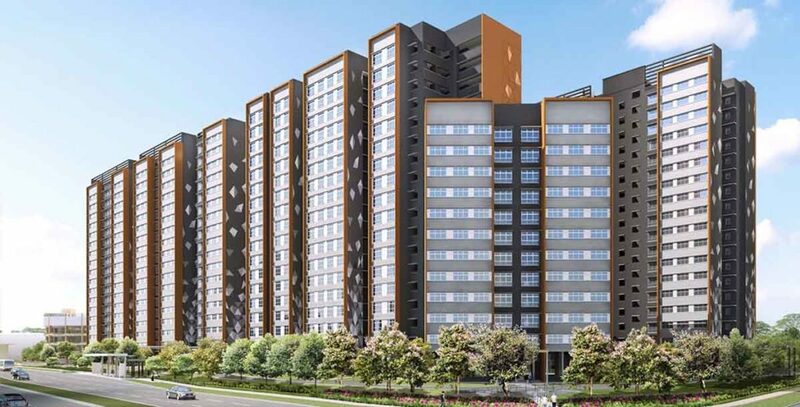 The next non-mature estate brings us to Sengkang which will feature 930 flats of all sizes including 2-room Flexi, 3-room, 4-room, 5-room and 3Gen flats. As seen from the table above, prices ranges from $22,000 to about $380,000. 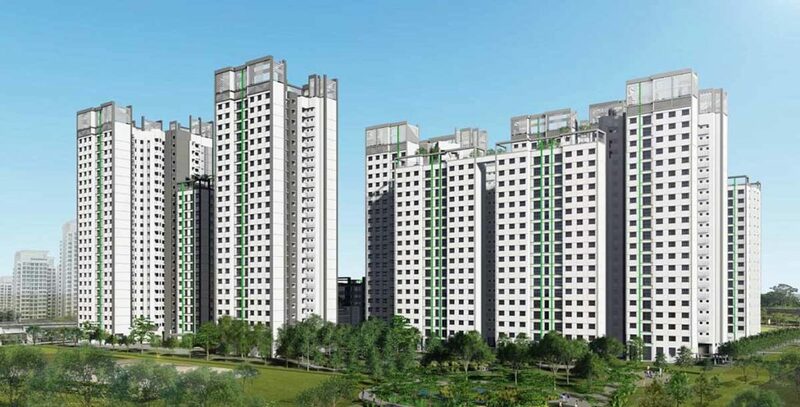 As a non-mature estate, applicants are entitled to the Special CPF housing grant with income ceiling of $8,500. However, do note that the Sengkang development is slightly pricer for the same unit type in Jurong West due to its closer proximity to the downtown area. Sengkang is a relatively new town with new amenities sprouting up each year and it is 1 of the 2 estates in Singapore with LRT systems. 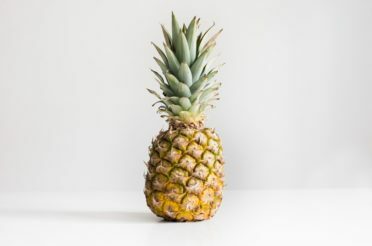 This connects residents to Sengkang MRT & Bus Interchange, Compass One Shopping Centre, Sengkang CC, Sengkang General Hospital and Polyclinic and more. Compass One is a full-fledge shopping mall with key tenants such Kopitiam food court, Gain City and other medical and dental clinics. Besides, having a LRT system at your disposal means that you can easily reach Nan Chiau Primary and Secondary school, Selatar Mall and Anchorvale CC under 15 minutes! Moreover, the TPE is just 800m away which is certainly a bonus for drivers! 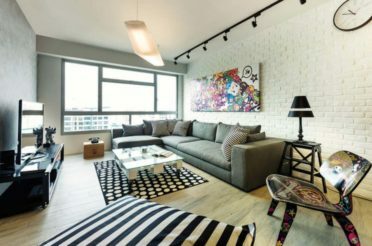 Situated at the heart of Singapore, Kallang Whampoa is a mature estate that will feature 2 sales launches at Towner Crest and Kallang Breeze. Taking a look at the price tags, it is almost 2-3 times the price of comparable unit in the February sales launch. Now, why is this so? 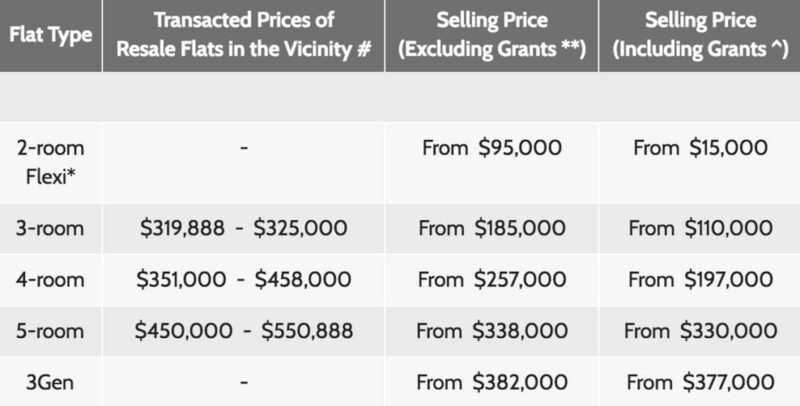 Obviously, Kallang is much closer to town and if you look at the transacted prices of resale flats, it is much higher as well! 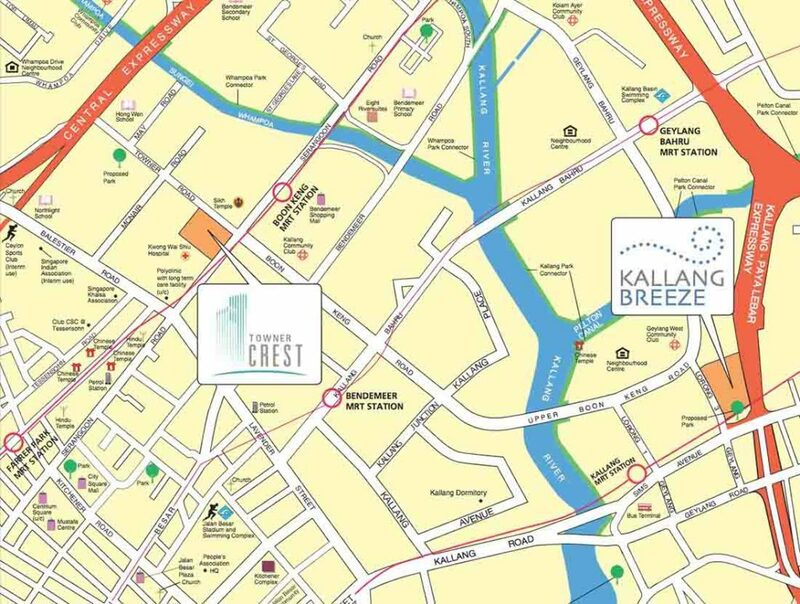 Both Towner Crest and Kallang Breeze are developments that are close to the downtown area of Singapore. 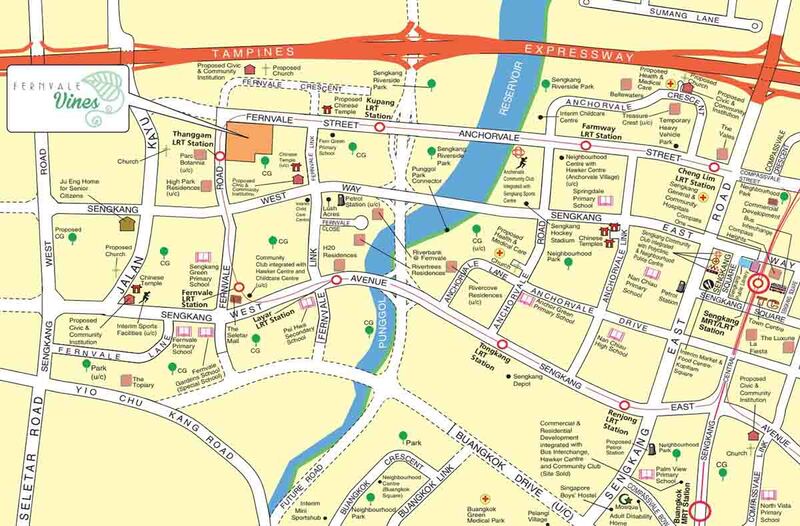 Towner Crest is just 200m from Boon Keng Station, which is only 3 stops from Dhoby Ghaut station. On the other hand, Kallang Breeze is about 300m from Kallang MRT station, which is just 3 stops from City Hall station. Towner Crest is close to Kallang CC and Bendemeer Shopping Mall while Kallang Breeze is a stone’s throw away from Geylang West CC. Although both developments are not walking distance to any popular shopping district, schools or essential amenities, their main selling point is their closeness to the city – which is a key consideration if your workplace is in downtown! So, that’s it – We have went through all 3 developments in the February 2019 sales launch! Which one are you eyeing? 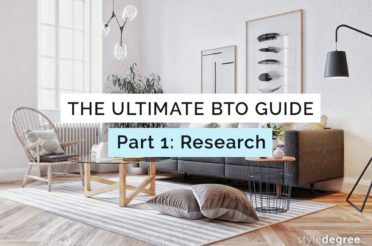 Do you have a wishlist on where the next BTO launch should be? Let us know in the comments below! 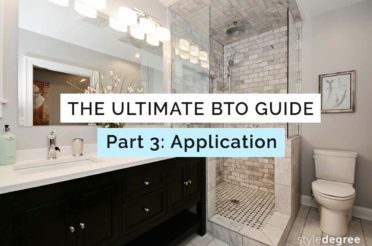 If you have made a decision to apply, let us help you out with our 2019 updated Ultimate BTO Guide (6-Part Series)! Planning your dream home? Make it a happy nest with our Home Essentials & Organizers!